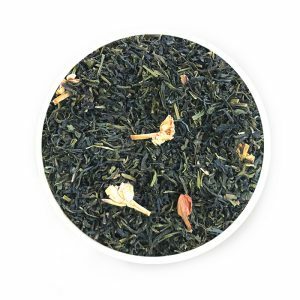 ﻿Buy the Best Tea from Online Tea Store and Enjoy Amazing Discounts! 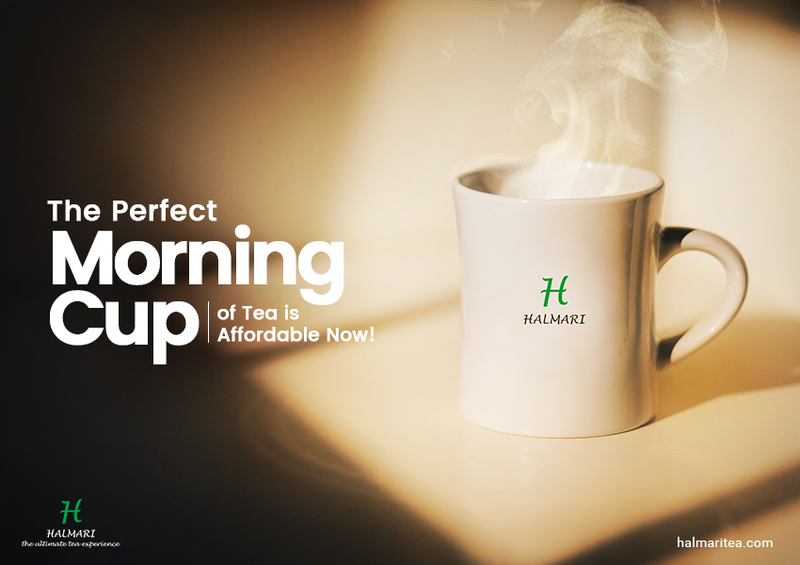 A cup of tea has always given ultimate sipping experience among all beverages. Chai is the word you want to hear when exhausted and need something to soothe your nerves. Besides being the 2nd most widely consumed concoction, it has also gained recognition for its effects on mind and body. You can substitute any health drink with a variety of green or flavored tea that soothes your mind and calms your nerves. 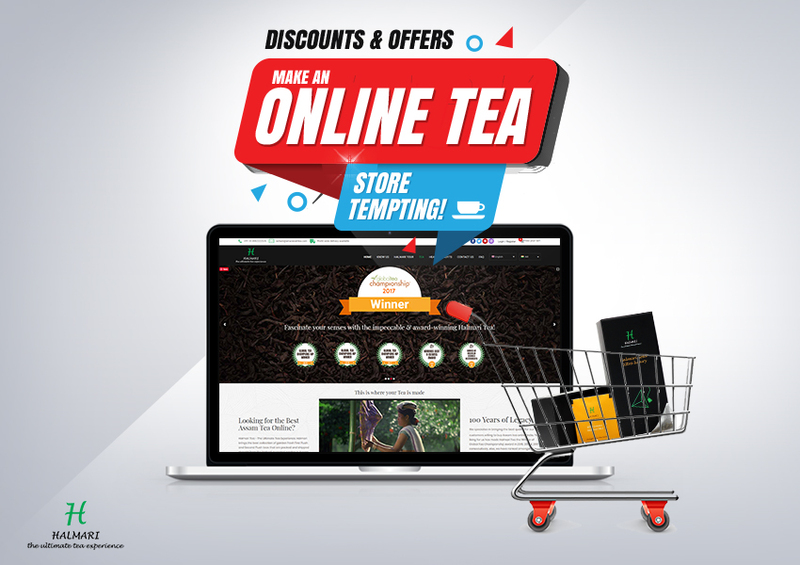 So, why not go for the best tea that you can buy with just a click? Moreover, attractive discounts make acquiring one even more desirable! 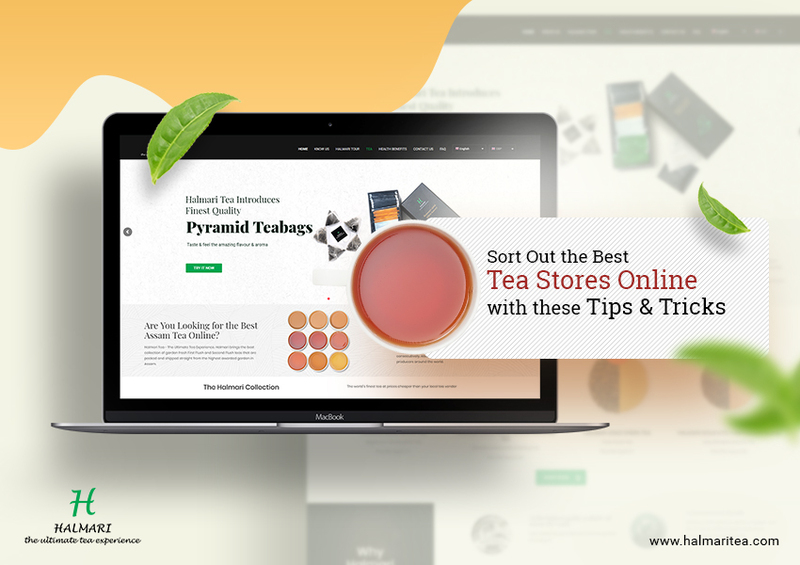 You can buy from a range of best tea available online. Brewing each one gives you a unique set of experiences with a rich aroma that you get as soon as the tea leaves start boiling. Moreover, brewing them requires precision to bring the right flavor. 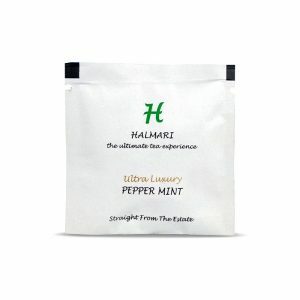 Treat your taste buds with a zest of different flavors thrown in for the perfect experience. You can buy from a variety of Masala Chai, Lemon Green Tea, Chamomile Tea, Earl Grey Tea, etc. 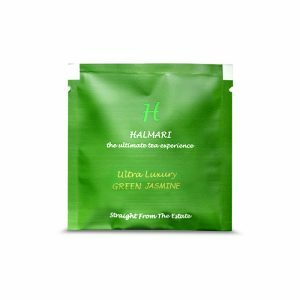 Infusion of health benefits with herbs and spices like cardamom, cinnamon, chamomile, etc. makes them a must-buy variety. These are specially plucked from the various tea gardens of Assam. You can enjoy the freshness with every sip. They are perfect in flavor with or without liquor and among the rarest black teas that do not lose their flavor even after a dairy infusion. 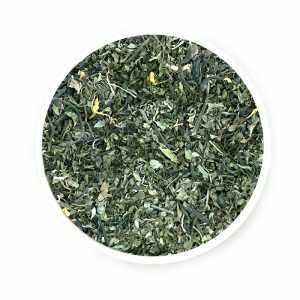 Some of the brews you can buy online tea store at discounted prices are CTC Blend, CTC English Breakfast Tea, CTC Orthodox Blend, etc. 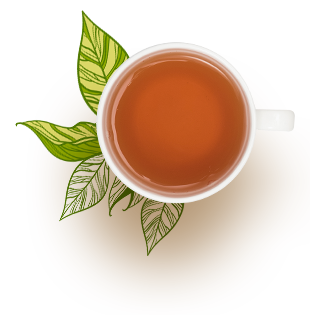 Speciality teas are famous for their rich antioxidant properties. Along with this, regular consumption of speciality teas also gives you a clear and glowing skin. 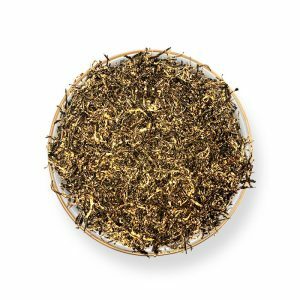 Choose from a variety of green tea, white tea and hand rolled oolong tea. Buying them is compelling now with lower prices and multiple health benefits. Along with recognition in India, these luxury brews have also been famous in other parts of the world for a long time now. The ultra-rare types are known for their exquisite handling and brewing requirement. 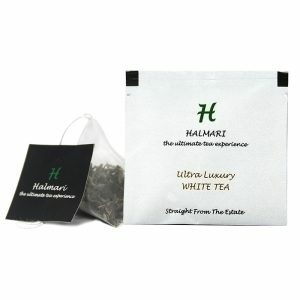 You can buy from Silver needle, Golden Tips, First Flush and Second Flush types of luxury tea. The speciality of Orthodox tea is you can mix any spice to the brew and make yourself a perfect blend. So, go and experiment with the different varieties adding your favorite spice. You can also buy 100 cups of these typical tea leaves at a consolidated price!